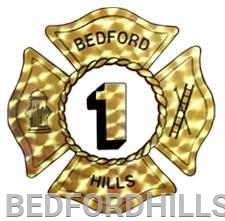 As the calendar turns to the New Year so do some Officers in the Bedford Hills Fire Department. First, we would like to personally thank President William Nickson for serving as President of Department for the past two years. He dedicated countless hours running the administrative end of BHFD, as well as being a top responder. The time behind the scenes often goes unnoticed by many. 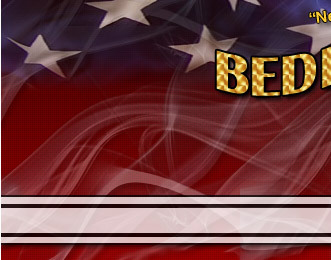 We at BHFD are grateful for your service to our Department. We also extend our gratitude to the following individuals who are stepping down from positions; Captain Christopher Brooke, Lieutenants Jonathan Sordellini and John Welch for their service as line officers the past year. On the Board of Directors, we'd like to thank Secretary Laurie Dennett and Director Joseph Lombardo. Finally, Engineers Robert Fuentes, Wyatt Messinger, Christopher Sordellini, for their service to their respective companies. The Department would also like to congratulate its newly elected officers. Good luck to the all the 2019 Officers! !